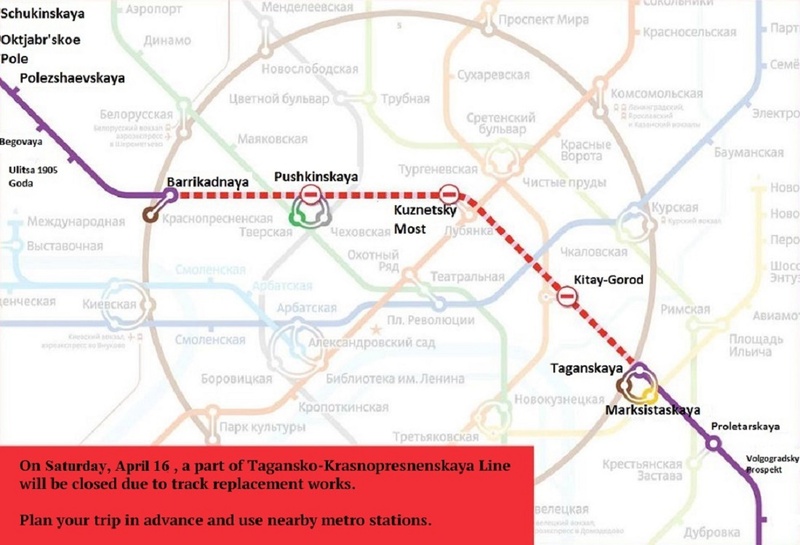 On February 28, Borovitskaya and Polyanka stations of Serpukhovsko-Timiryazevskaya line of the Moscow metro will be closed for repairs. During the day, overhaul of tracks will be held there. Repairers will replace the rails, cross ties and other elements of the way structure. These are obligatory works provided by service regulations of the Moscow Metro. On Sunday, the stations will become available to passengers again. 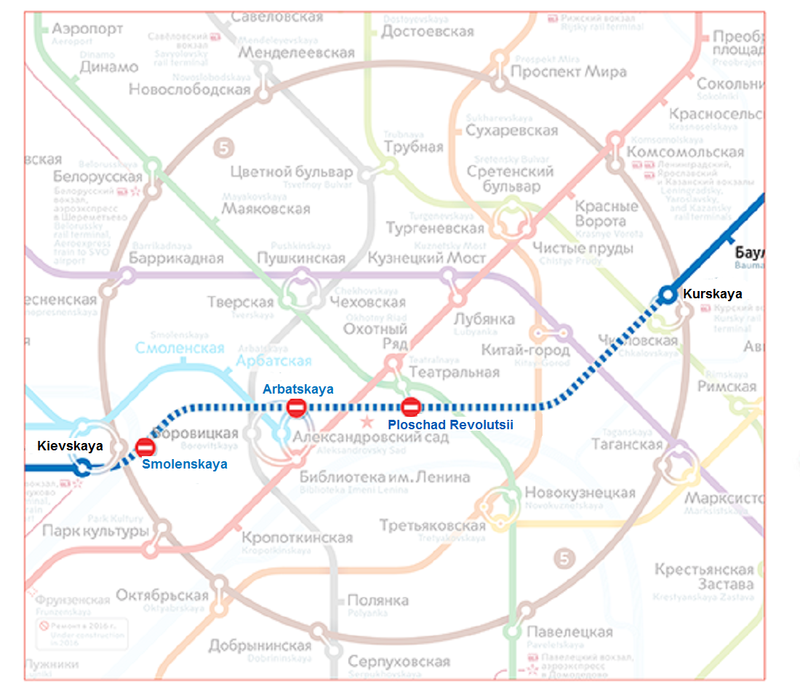 It is noted, that Chekhovskaya and Serpukhovskaya stations will work in the regular mode this day. Administration of the subway suggests using adjacent stations instead of the closed ones. Thus, Borovitskaya shares lobby with Biblioteka imeni Lenina. 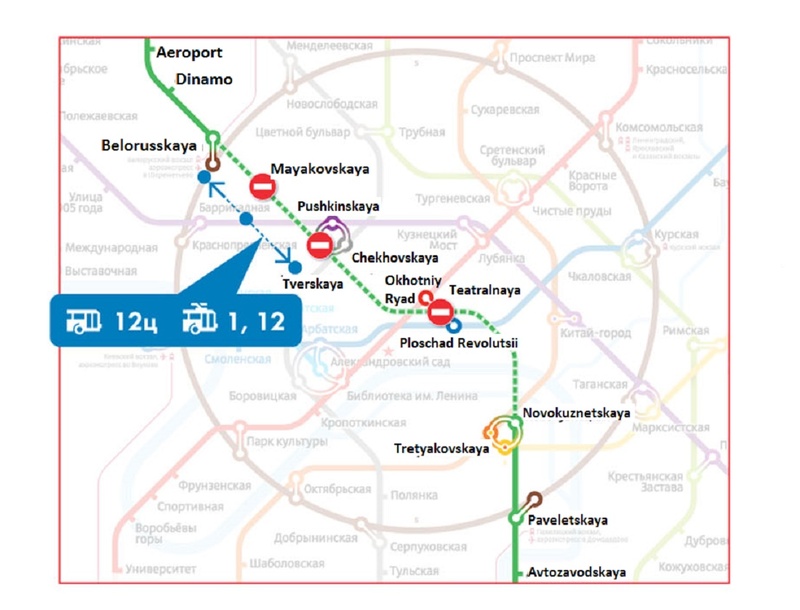 It will be necessary to change on land public transport to reach Polyanka station.